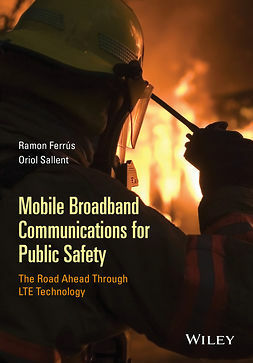 In our increasingly disaster-prone world, the need to upgrade and better coordinate our public safety networks combined with successful communications is more critical than ever. 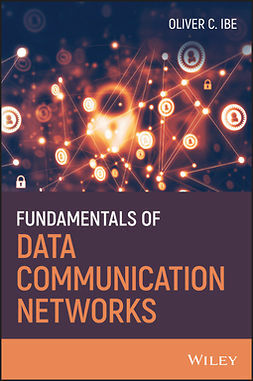 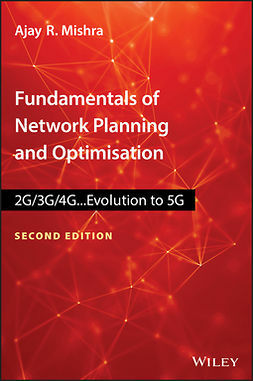 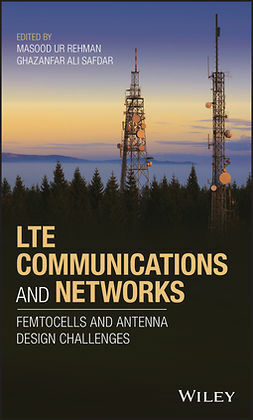 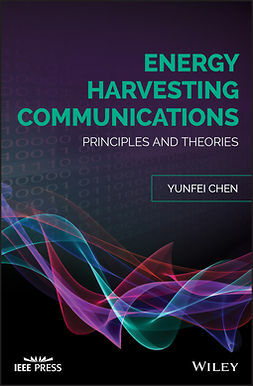 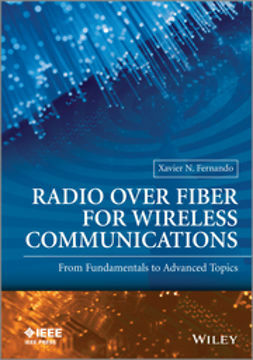 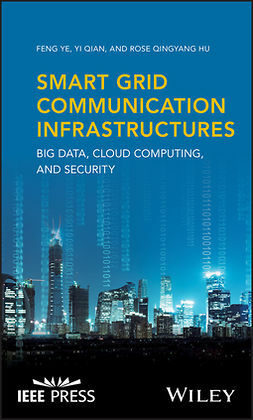 Fundamentals of Public Safety Networks and Critical Communications Systems fills a gap in the literature by providing a book that reviews a comprehensive set of technologies, from most popular to the most advanced communications technologies that can be applied to public safety networks and mission-critical communications systems. 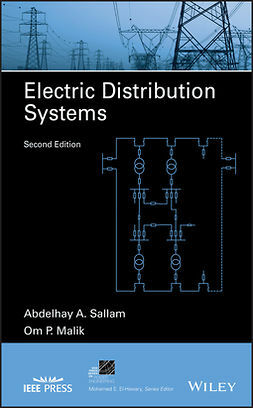 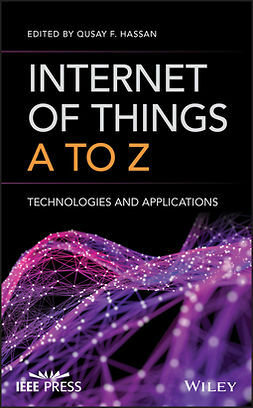 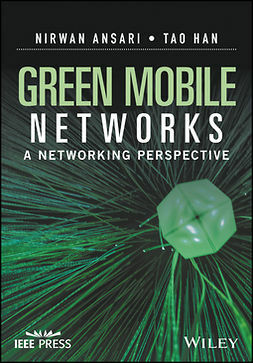 The book explores the technical and economic feasibility, design, application, and sustainable operation management of these vital networks and systems. 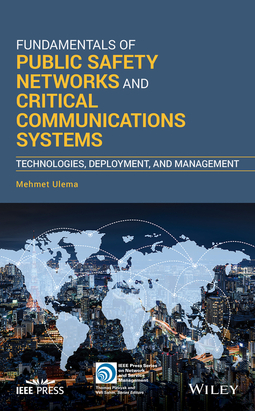 Written for professionals in the industry, academics, and government and regulatory agencies, Fundamentals of Public Safety Networks and Critical Communications Systems offers a review of the most significant safety technologies, explores the application for advanced technologies, and examines the most current research.